Thank you for visiting Howard Sanderson Gardening. 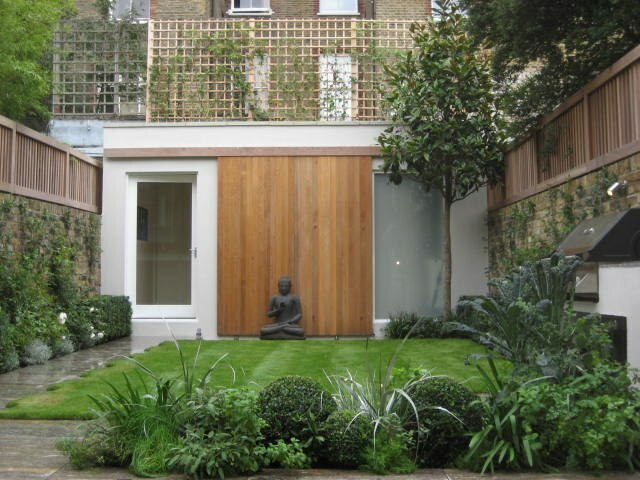 We specialise in garden design, planting and maintenance for private residences and corporate spaces across West London and the City . 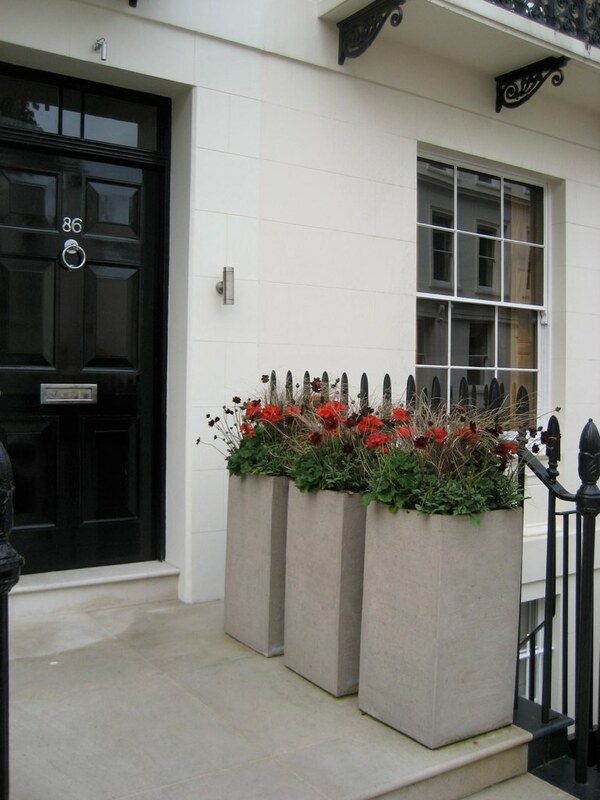 We take pride in ensuring our clients' gardens and outside spaces reach their full potential, at all times of year. Howard Sanderson Gardening is staffed by a small and dedicated team who specialise in garden design, planting and maintenance and take pride in ensuring clients' gardens and outside spaces reach their full potential, at all times of year. For more information on Howard Sanderson Gardening please browse through our website or don't hesitate to contact us. The company was founded by Howard Sanderson, a farmer's son from North Yorkshire. Howard has been gardening for nearly twenty years, having qualified with a BSc (Newcastle), Diploma and City and Guilds (Askham Bryan) in gardening and garden design. For the first few years Howard ran a small garden company designing and maintaining country and town gardens in North Yorkshire, ranging from large country house gardens to small town balconies. Since relocating to London over 10 years ago, Howard has built up the company by specialising in maintaining and developing roof terraces, patios, window boxes and small city gardens across West London and the City. At Howard Sanderson Gardening we take delight in providing exceptional gardens and outside spaces tailored to the specific needs and budgets of our clients. 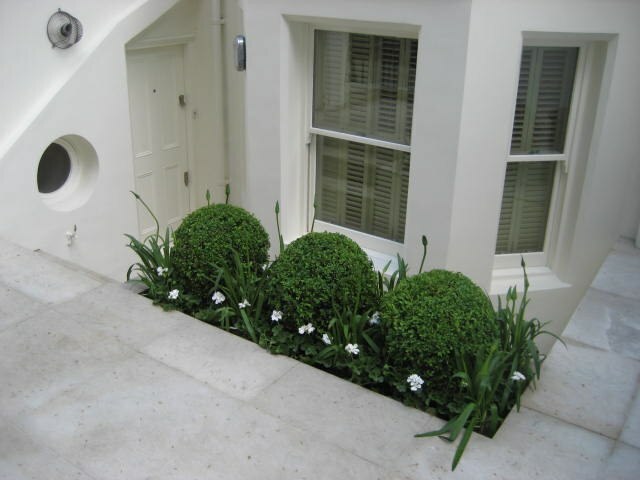 We pride ourselves on our exacting standards and have years of experience in creating wonderful gardens and outside spaces of all shapes and sizes. We offer a complete garden maintenance service from lawns, shrub reshaping and pruning, feeding and fertilizing, hedge cutting and trimming, jet washing and everything in between, we take pride in making your garden look exceptional all year round. We are also able to make one off makeover / tidy-up visits. All garden waste can be removed from site, and will be fully recycled into green waste. We are happy to offer regular maintenance, whether it be weekly, fortnightly, monthly, quarterly or even annually. Equally, we're happy to provide an annual contract or work on an ad hoc basis around your needs. We feel that it is important to have the garden looking it’s very best. Plant choice is an easy thing to get wrong. Plants grow at different speeds and flower at different times of the year. Not to mention different soil types. It is important to have a good backbone using trees and evergreen shrubs. This can be softened by the use of herbaceous and annual flowers to create an illusion of depth. 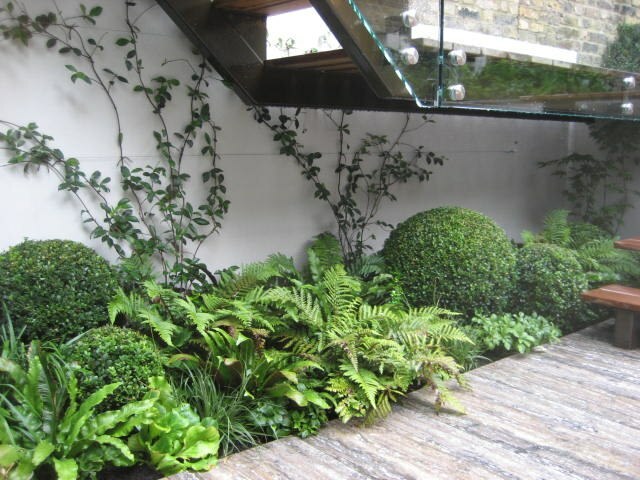 We are able to offer free advice, provide and plant recommended plants that fully benefit the space. 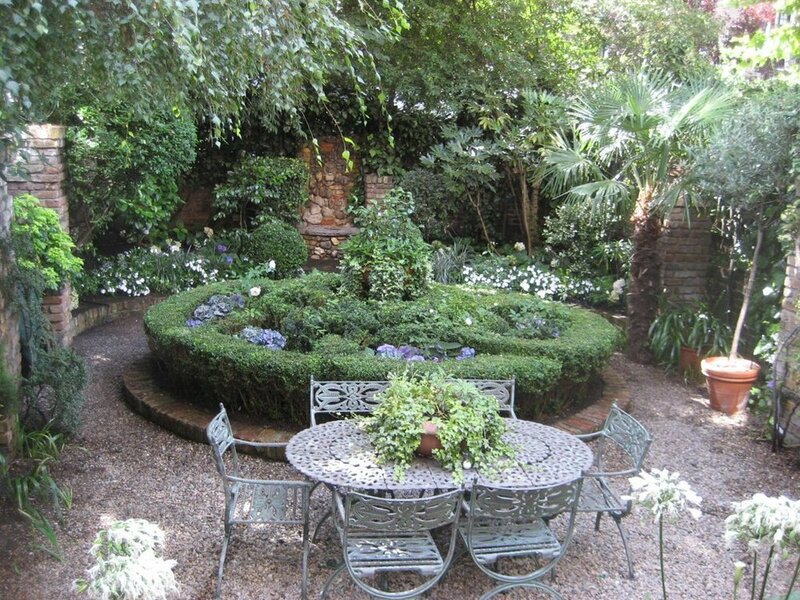 Gardens quickly outgrow confined spaces, particularly small London gardens. These gardens rapidly loose their appeal during the growing season if they are not regularly maintained. We can prune or remove overgrown trees and shrubs, de-weed overgrown flower beds, add organic matter to feed the beds and remaining plants. Also, we can return old tired lawns back to their former glory and jet wash dark, unloved patios. Rather quickly, a once tired space can once again become a place of beauty and interest and provide a more balanced space. We offer a comprehensive Wisteria Pruning service which ensures your plant looks at its very best. Wisteria needs regular pruning to keep its growth and size under control. Wisteria grows incredibly vigorously by as much as 3 metres in one season. Pruning wisteria is a specialist trade, as prune it too little and the flowers will be small, or prune the wisteria too severely and risk losing all the flowers. However, pruning of the wisteria correctly will improve the flowering display, producing more and larger flowers. Typically, Wisteria is pruned in January or February when the plant is dormant and then in July or August when it sends out long wisteria shoots. Our service includes the removal of debris. 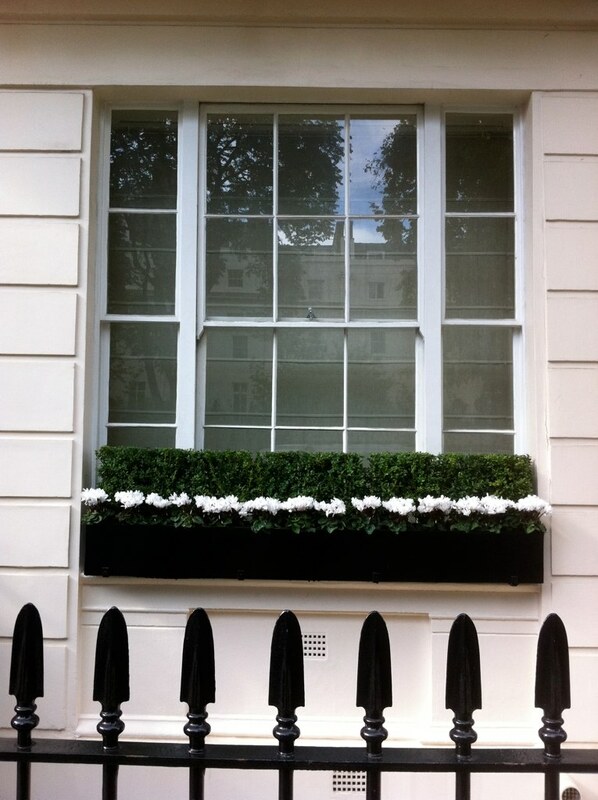 We specialise in the creation, instillation and maintenance of window boxes. Depending on the clients requirements, we are able to change the bedding seasonally (for spring, summer, autumn and Christmas). This ensures that the window boxes always look their very best. 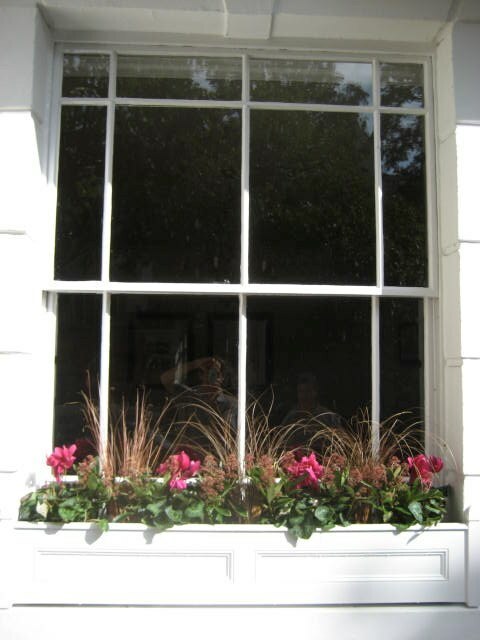 Furthermore, we are able to offer a full window box maintenance package. This entails weekly, fortnightly or monthly deadheading and watering so that the flowers perform to their best ability. Periods away from home and irregular watering patterns can effect the health, performance and viability of some plants. This is particularly the case with window boxes, roof terraces and newly planted borders. At Howard Sanderson Gardening we can design and install an effective irrigation system to always ensure your plants receive the correct amounts of water and feed. We offer a comprehensive turfing and lawn care service - everything from soil levelling and related preparatory work involved with the laying of a perfectly level lawn. This includes the provision of soil on site and the supply of high quality lawn turf. Every environment is different and we are able to cater for these different circumstances, whether is be full sun or dappled shade. For existing lawns which require a little attention, we offer a scarification , aeration, feeding and seeding service during the spring months. We offer a complete Jet Washing Services. Patios and all hard standing areas quickly lose their appeal if not sufficiently maintained. Carbon deposits quickly discolour paved areas if not frequently washed. Our full jet wash service includes cleaning the stone or decking and then treating it for future protection. Contact us today to discuss your gardening requirements.